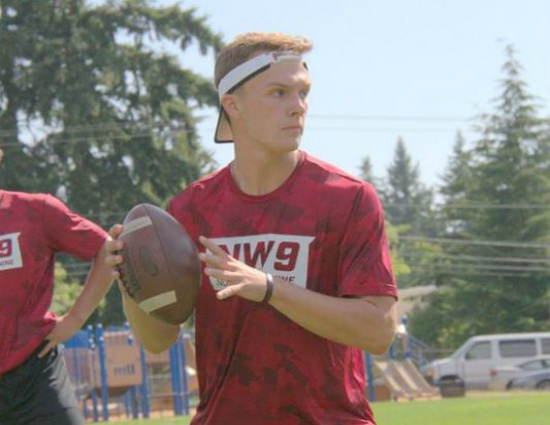 The NW 9 QB Camp sponsored by Boeing will be featured at 8:30 PM on Root Sports this Thursday and you will see why this camp was the toughest test of talent. The QB’s in attendance will confirm that fact. 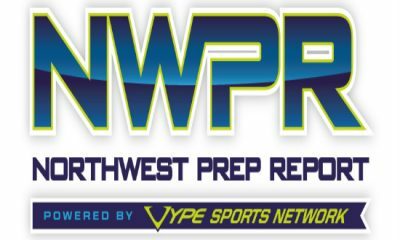 Making it to the Top 9 was tough stuff – the proving grounds of the best QB talent in the NW. 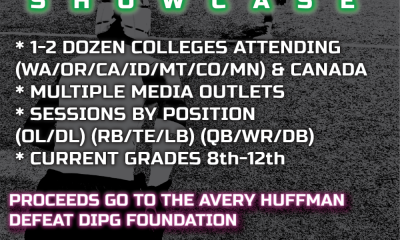 Rising to the challenge and ending up #3 overall was Capital High School (BOISE, ID) QB Drew Korf. The blond bomber with the backwards visor did so many things good – he was only bested by Dylan Morris who now has several D1 offers and by Kaden Jenks (Royal, WA) who holds a Big Sky offer. Korf had one of strongest arms at camp and other then a few errant passes the final day could have won the whole thing. 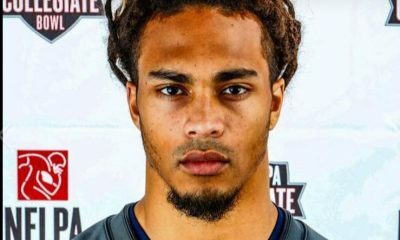 A great kid who has written poetry and thinks of being an entrepreneur after his football playing days Korf comes from a football family where being the best is a passion. 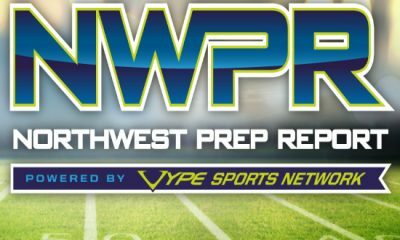 Armed with a tremendous skill set Drew has a bright future and we caught up to him here for our Behind the Helmet NWPR insider interview.